Another Jade Listing! 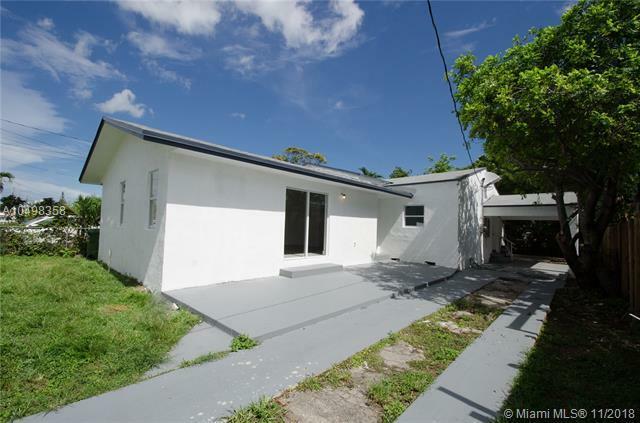 Do not miss out on this completely remodeled 3/2 Home in the up and coming Miami River District. 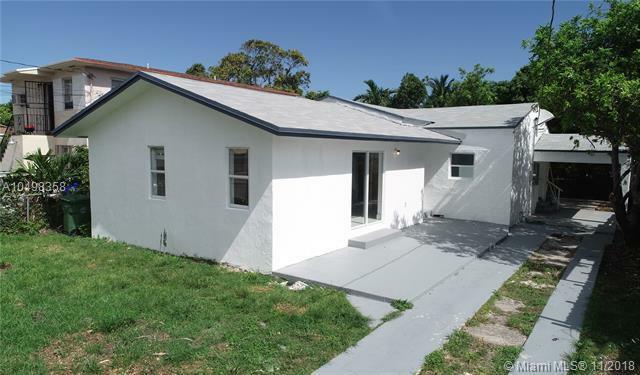 This home features a brand new kitchen with Quartz countertops, beautiful laminate flooring throughout, NEW A/C, NEW ROOF 2018, 2 car driveway, new windows, and that HUGE master bedroom and closet that you always dreamed of. Stainless Steel appliances will be installed before closing. 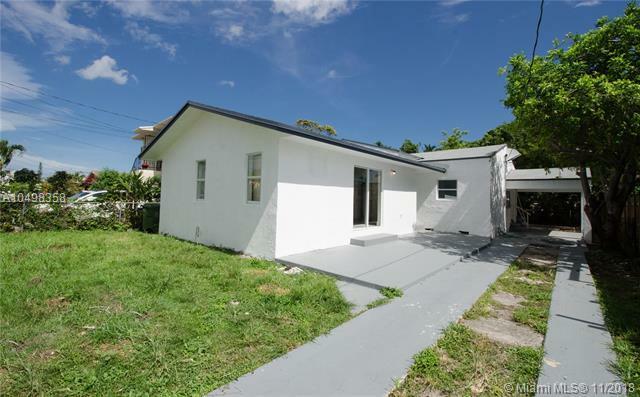 This property is a great investment opportunity for your clients, the Miami River District is changing, new developments coming to the area. 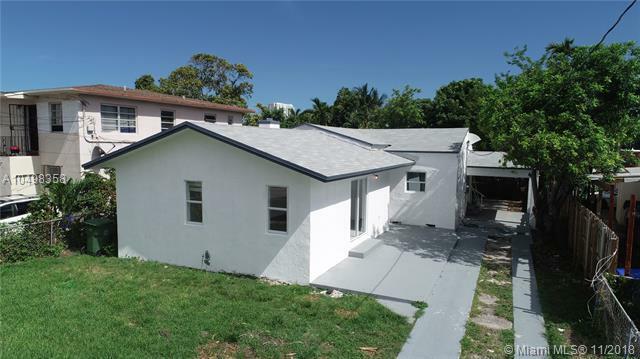 Listing courtesy of Jade International Realty Llc.